DAMPTECH is the only company in the world providing damping devices and solutions based on patented Rotational Friction Damping Technology. 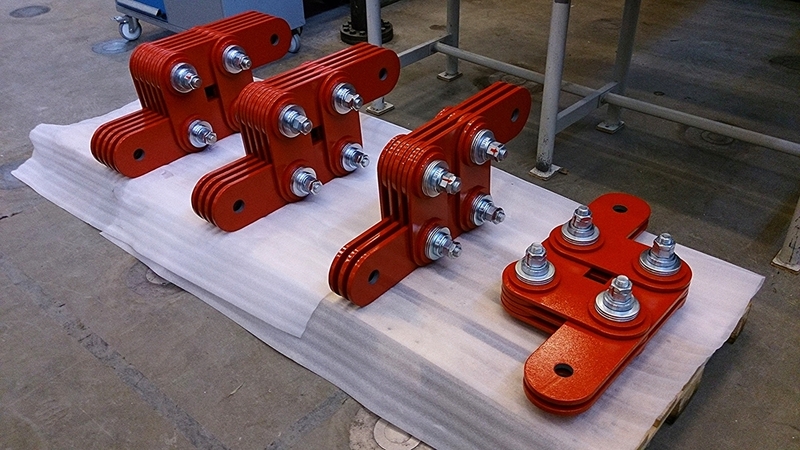 DAMPTECH dampers can protect buildings, bridges, elevated highways, towers, offshore structures, industrial buildings, houses and prefabricated panels (metal or wood) against earthquakes, storms or waves. For any inquiries please contact us or our official local agents in your country. For Japanese market, please contact KAWAKIN CoreTech company, which is producing and selling DAMPTECH’s Rotational Friction Dampers under license. *Depending on the frequency of earthquakes in the region.